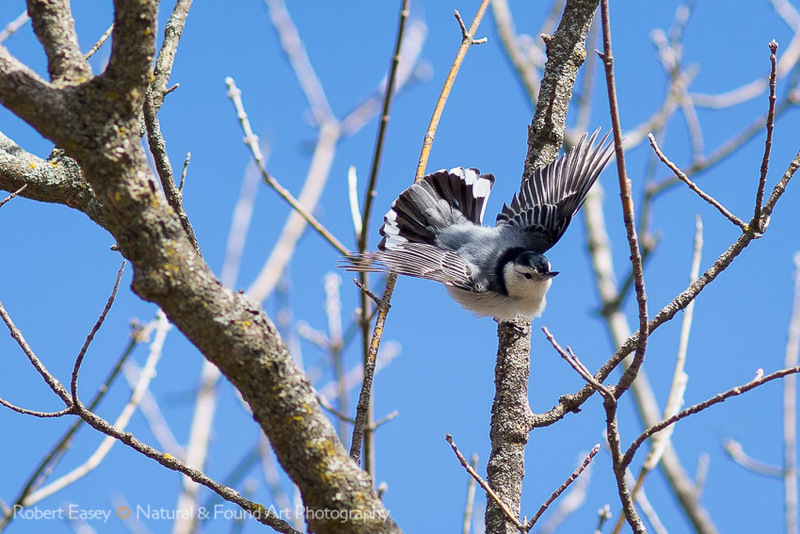 Idiot Free Zone - Wisconsin Photo Blogger - Spring is for the birds! In late winter there's not much color in the midwest. The ladscapes are fifty shades of gray covered by white. Then... Spring! Color returns, birds add both visual and auditory stimulation. It's great to be outside and not freezing cold. 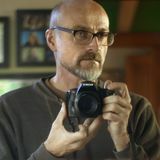 The first thing that I always notice is the return of the birds and that is the subject of this photo essay. 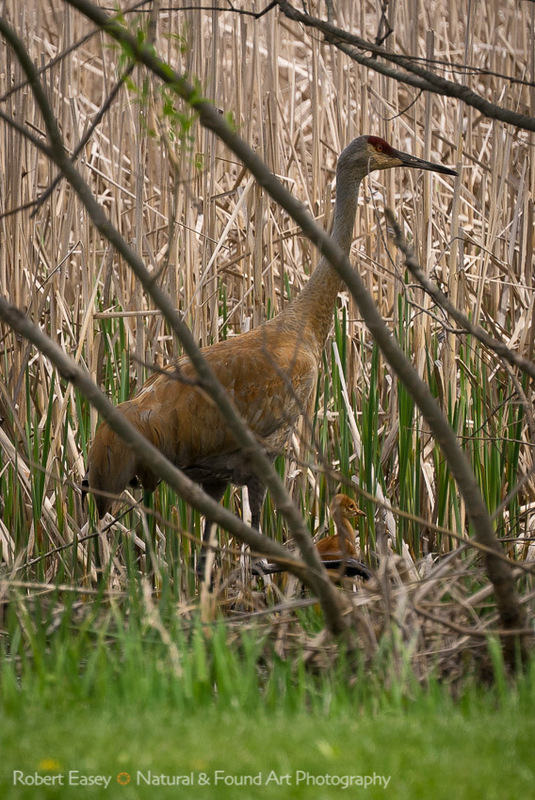 Soon there will be all kinds of things to point a lens at, but for now I'm looking for birds. 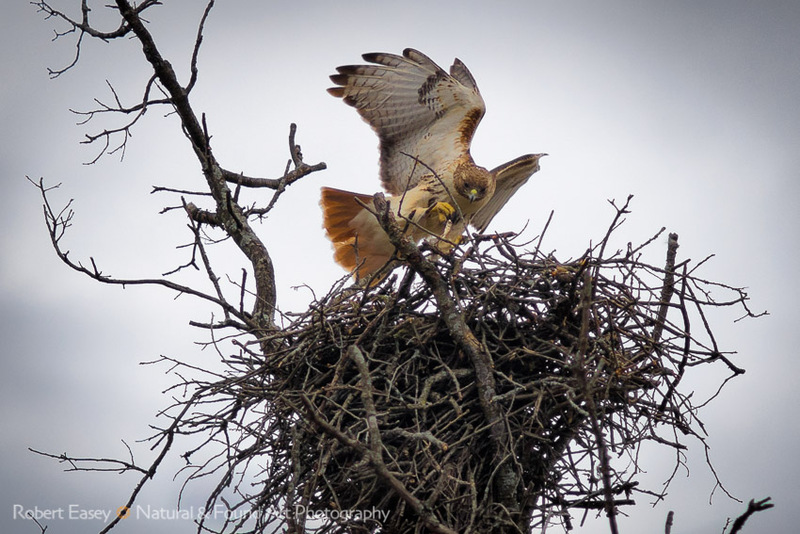 This Red-Tailed Hawk returns to the nest after making me wait for a couple hours! Worth it I guess? 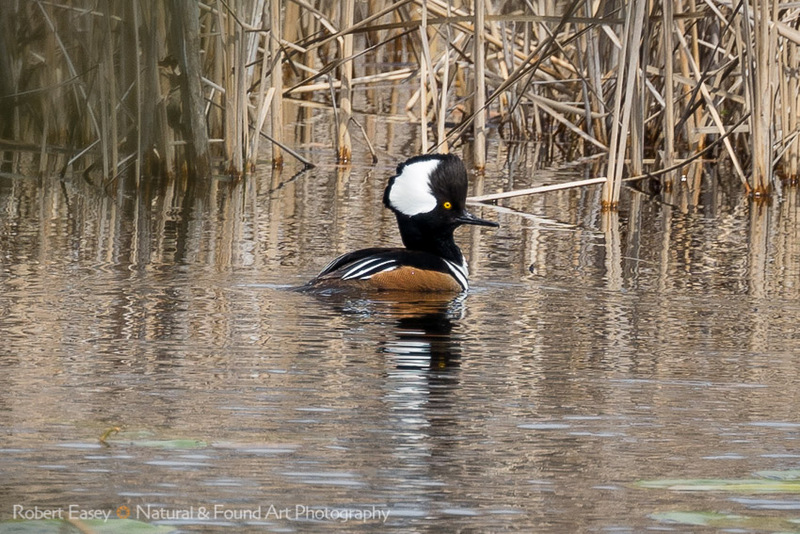 This Hooded Merganser made my day when he popped out of the marsh for a brief appearance! 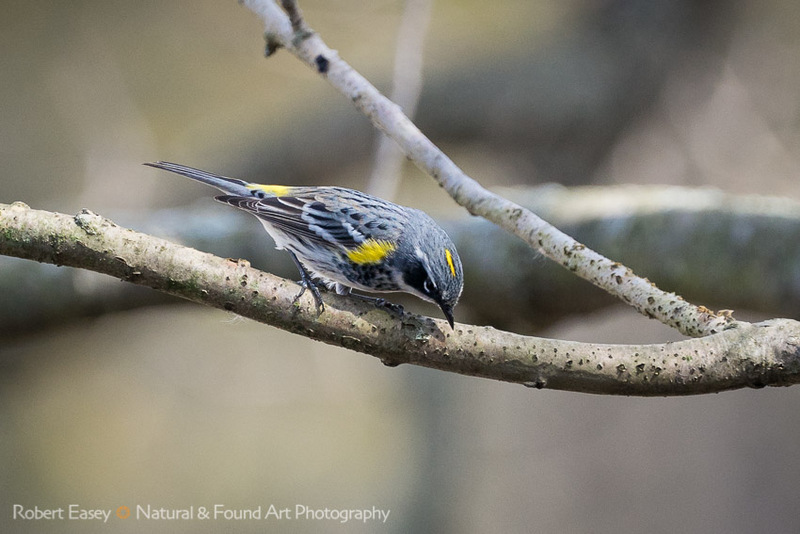 The appropriately named Yellow-Rumped Warbler. 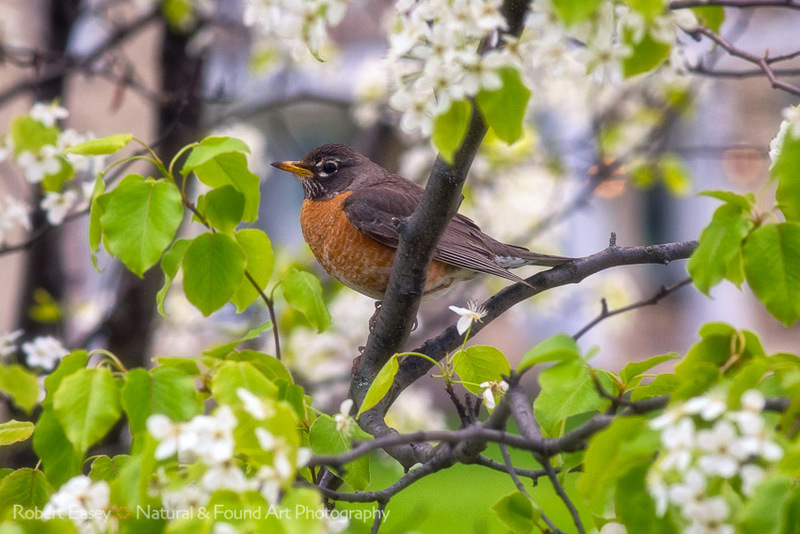 A Robin made for the perfect image of Sping by posing in this blossom filled tree. 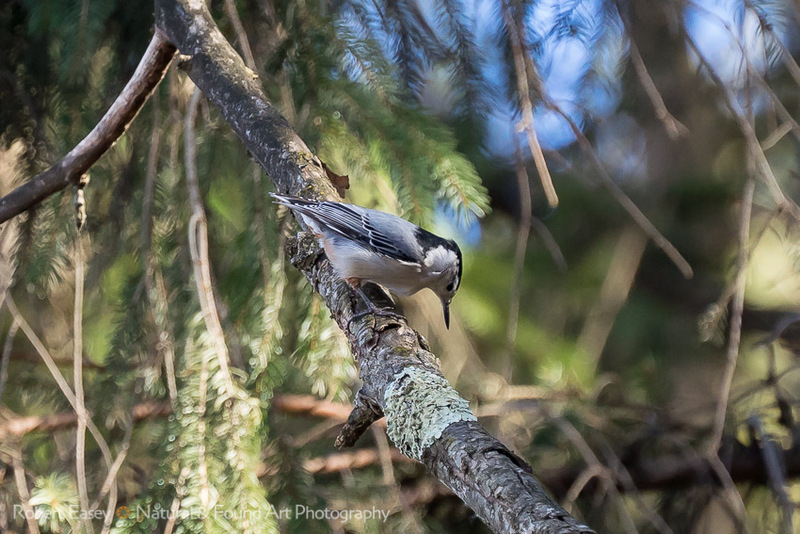 White-Breasted Nuthatch frozen in midflight on a clear sunny day. Not a bird but the very first wildflowers of spring. 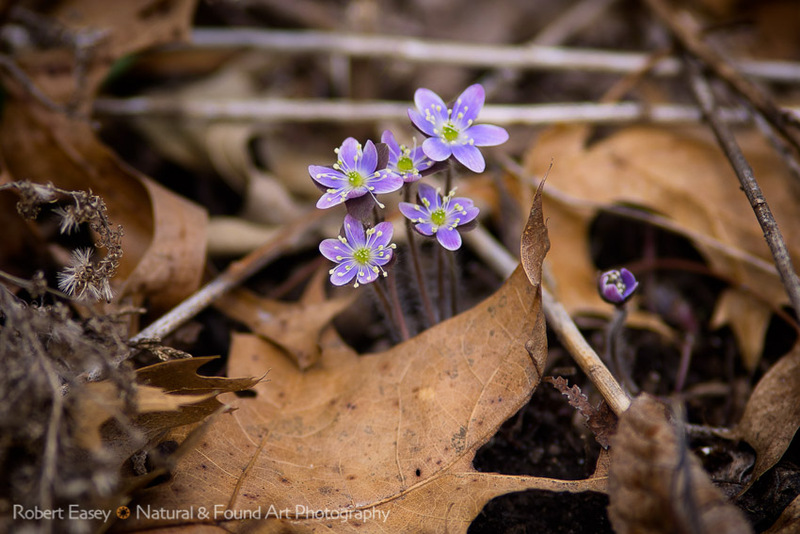 Hepatica I believe?